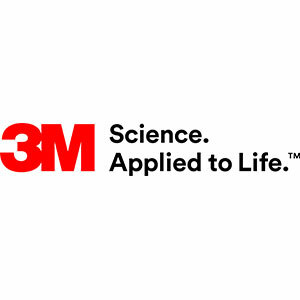 3M has been developing solutions that help to make our roads safer for over 70 years. Our 290 Reflecting Road Stud compliments road markings and helps to improve lane line guidance, particularly on bends and exit and entrance points. Our Stamark permanent and temporary road markings are ideal for improving driver awareness and road safety in high risk accident areas, offer superior retro reflectivity day and night and in wet and dry conditions, are durable and provide long term performance for permanent applications and can be easily installed. If you’re after any further information don’t hesitate to get in touch.